Join our independent fitness program which includes access to our gym and heated aquatics pool. 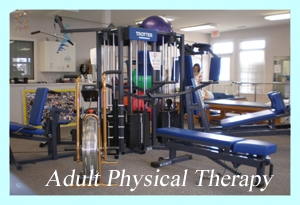 Comprehensive Rehab has been serving the Wilson community and surrounding areas since 1992. We are committed to giving every patient the very best care. 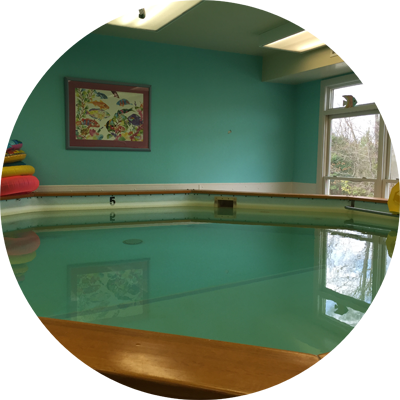 Comprehensive Rehab offers Wilson's only environmentally controlled aquatic department. Join our independent fitness program at Comprehensive Rehab for a monthly fee which includes access to our gym as well as use of our heated aquatic pool. With no contract obligation. We NEED YOU. 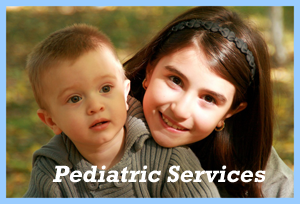 We have a need for clients of all ages in our outpatient clinic and a local school. Please send your resume to wilcomprehab@yahoo.com or contact us at 252-243-7400. We look forward to speaking with you. 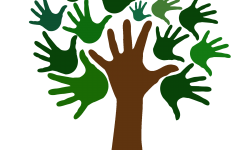 We provide care for our community of all ages. 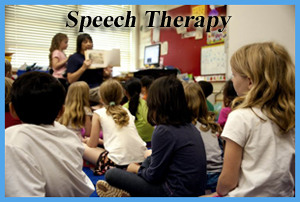 We provide care for the CDSA children (ages 0-3 years) and to the adults who need our healing hands.